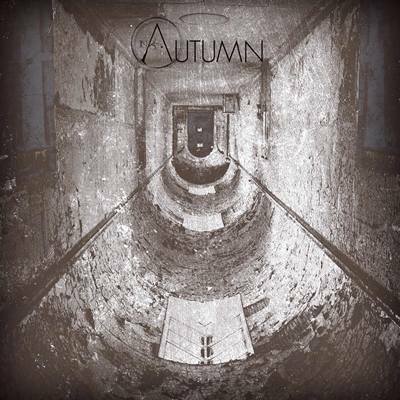 In Autumn formed in Vicenza, Italy, in June 2011 by Cristian Barocco (lead guitar, backing vocals) and the current line up was completed in 2013. Inspiration for this project came from the sound and atmosphere of Swedish metal scene and led to the debut album ‘Reborn’, released by Buil2kill Records. 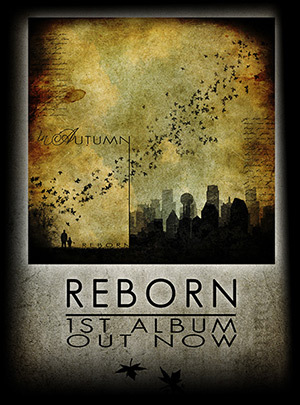 ‘Reborn’ has attracted considerable interest among music critics and audience. Unfortunately in 2016 both the injury occurred to lead guitarist and the vocalist decision to quit, brought the band to a long grinding halt. In 2017 a new singer joined the band. 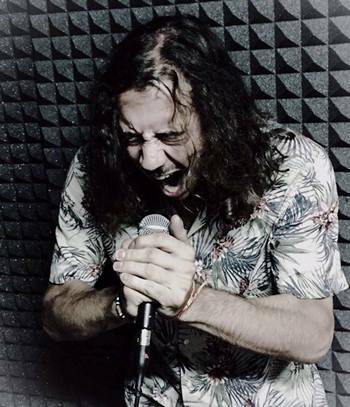 In 2018 the recording of the second album starts. 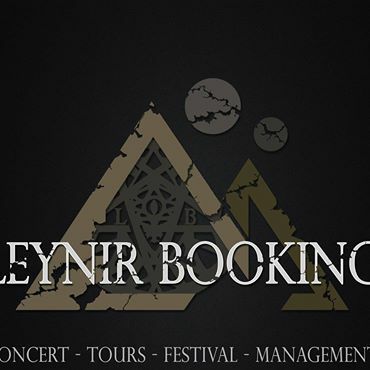 13-03-2019 - LEYNIR BOOKING is proud to present the band IN AUTUMN !!! 12-11-2018 - Greyerg OUT NOW! 23-08-2018 - Promo 2018: 2nd album in coming!!! Gli In Autumn danno il benvenuto al nuovo cantante Edoardo Desana Ioverno. Dopo mesi e mesi di assoluto silenzio,siamo tornati! Nuovo cantante, nuove canzoni , nuovo disco in arrivo ed altre novità. A breve vi presenteremo chi c'è dietro al microfono. In Autumn announce the end of the collaboration with singer, Alessandro Barci, that for personal reasons he decided to leave the project. The band thanked him for his precious contribution and commitment shown through the years, and wishes him good luck for his future. 23-05-2014 - We are proud to announce our first video clip! Thank you ZATAC! 23-10-2013 - 1ST Album OUT NOW! !